Hydrotherapy means water therapy. 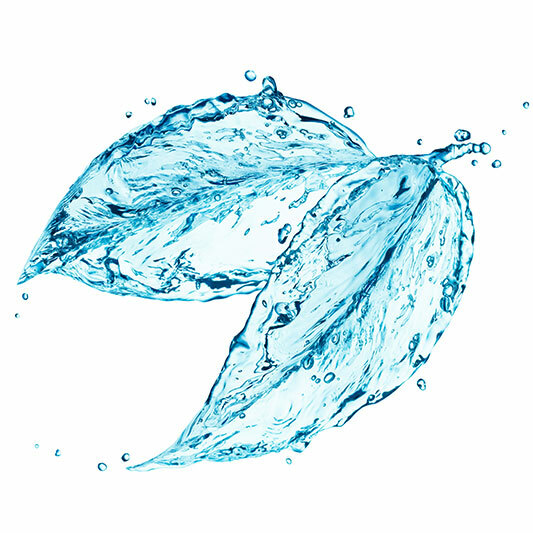 This treatment uses the power of water to promote the body to heal. You use different temperatures of water causing the arteries to expand and contract. When hot water is applied it draws your blood to that area. The increased blood flow brings nutrients, anti-inflammatory factors, and oxygen. Everything your body needs to heal. When you apply cold water it forces your vasculature to contract. This moves stagnant blood, carbon dioxide, lactic acid and waste products to be eliminated from that area. Alternating hot and cold-water applications improves your circulation naturally. Hydrotherapy is used for many reasons. It improves your immunity. This is one of my go to treatments for the common cold. It is cheap, effective, and works quickly. Nothing can beat how fast you will see results to your immune system. Digestive concerns can be treated with hydrotherapy. This a common treatment for constipation, Chron’s, Ulcerative colitis, irritable bowel syndrome, chronic diarrhea, ulcers, and many more. This is a very calming treatment, that leaves you energized. You will find your skin, energy, digestion, stress levels, sleep and immune system will be improved. This is a gentle treatment that everyone can benefit from.